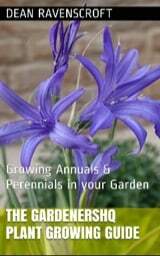 The common names for the half hardy perennial Anagallis include Shepherd's clock and pimpernel. They typically flower from early summer to early autumn. 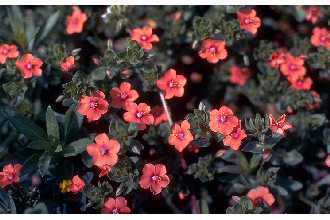 Anagallis are bushy plants that grow low to the ground, they have numerous scarlet red or dark blue star shaped flowers. Pimpernel should be displayed with pride at the front of borders and rockeries. 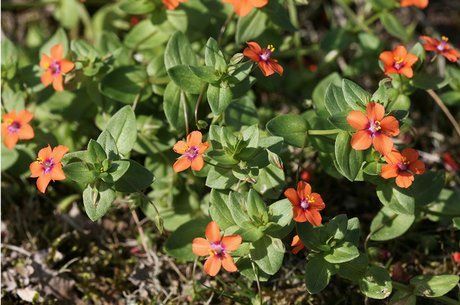 Anagallis arvensis (Scarlet Pimpernel) photograph by Joost J. Bakker. Anagallis monelli (Blue Pimpernel) by Udo Schröter. 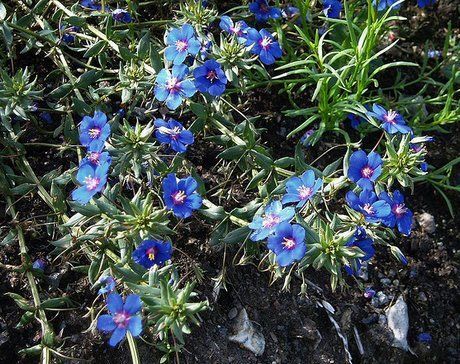 It is best to sow Scalet pimpernel and similar species at a depth of 1/4 cm below the soil surface, with a spacing of 12 to 20 cm after the last frost of spring. pimpernel prefers to be grown in full sunlight. The soil type is not important. Anagallis requires between 30 days and 45 days to germinate, it is best to plant seeds outside as transplanting pimpernel plants is problematic. Anagallis is easy to grow and looks after itself, the only thing to remember is not to move the plant once it has been set as they do not tolerate being moved.